The Endowment is entering its 10th year of helping vets. Kotick at no. 45, Wilson at no. 98. The organization accuses him of theft. The only video game guy in the entire list. Bobby, is that a threat? eSports is projected to have 300 million viewers by 2017. 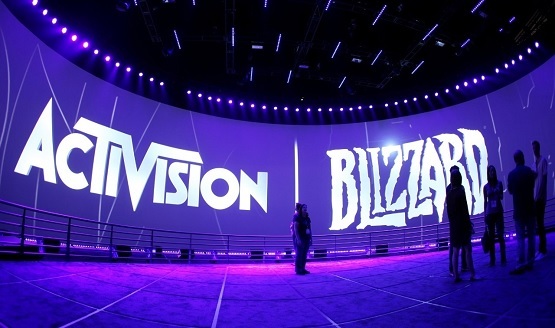 Activision CEO Bobby Kotick chimes in, too. Vivendi unleashed the Attack Dogs and fought back. 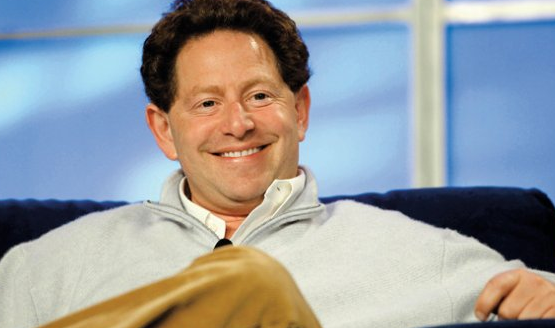 Activision CEO Bobby Kotick, who is known for his strong opinions and love for all things green has hinted that Sony and Microsoft are planning price cuts for their respective consoles. Surprise, surprise. 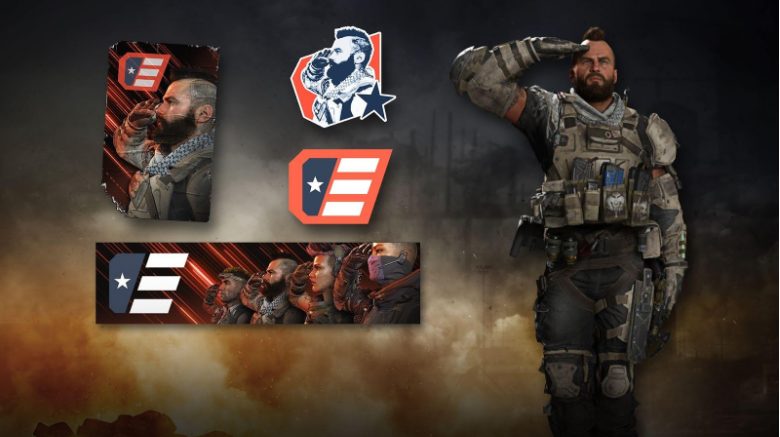 Activision wants more money from Call of Duty players, but for additional services for the already incredibly popular franchise. 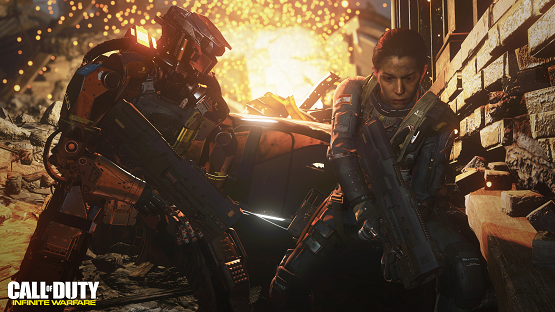 Last year’s MW2 set countless entertainment sales records. 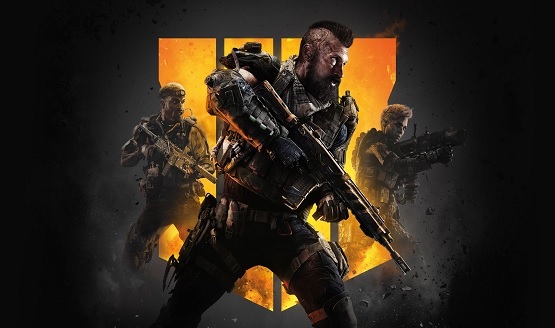 With the release of the latest Black Ops it looks like those records will once again be blown away. According to Askmen.com’s list of the 49 most influential men of the year 2010, Activison’s Bobby Kotick ranked at number 16.